Welcome to Jupiter Air Conditioning and Heating! 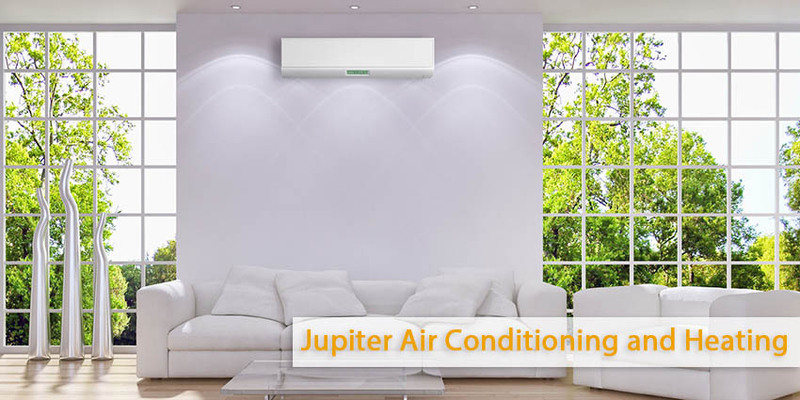 Dear customer Welcome to Jupiter Air Conditioning and Heating service. You probably have a lot of questions about your Heating and Cooling systems. Where do you go to get the answers? We are starting our new web site and blog for answering some of those questions. We are trying to make it a little bit easier for getting the comfort and indoor Air quality that you want. – Is your home making you sick? – Find out how today’s thermostats and zoning systems work to provide efficient heating and cooling And much more. 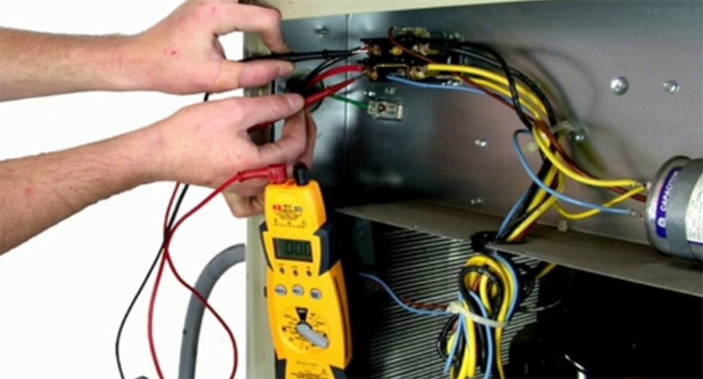 With almost 15 years in the Air Conditioning and heating business, we have a lot of experience. The best way for people to stay comfortable, avoid costly repairs and reduce energy bills is to learn how to properly choose, operate and maintain their systems. by this way they get the best performance possible, for the longest time. If you want to know more about your Air Conditioning and Heating system, give us a call (800) 407-1727! You’ll find the information you need to stay comfortable, avoid breakdowns, lower your energy bills and improve your indoor air quality. Small jobs or big jobs – we provide ALL services connected with this field in the Los Angeles area! If you got your new Air Conditioning System and looking for right service provider for it’s installation, call us now and get discount!